️After a rainy few days in Asheville the sun is finally back out and we are celebrating with this super summery dish! 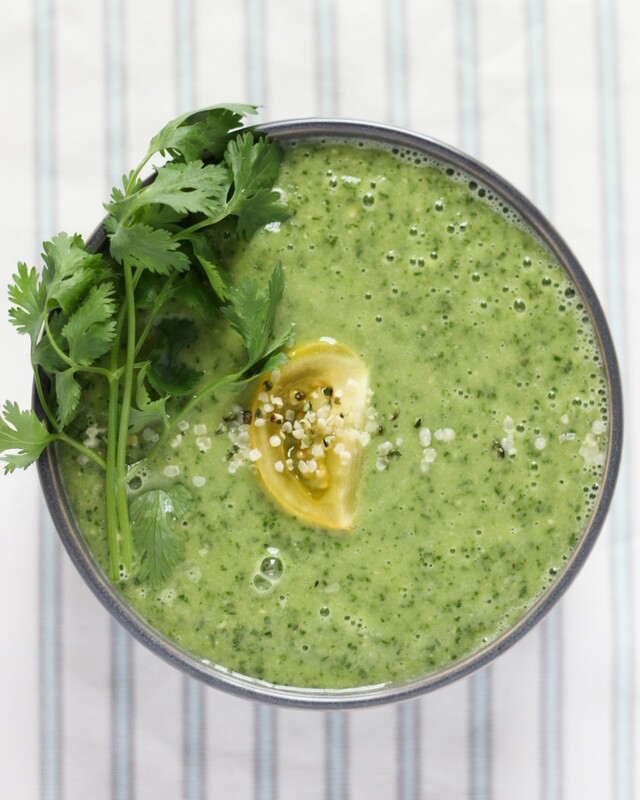 Here’s our liver-cleansing @cbdsuperfood twist on @leefromamerica’s nightshade-free gazpacho. The pretty tomato is just for garnish! Nightshades (think tomatoes, peppers, eggplants…) can aggravate IBS and other digestive issues for some people. 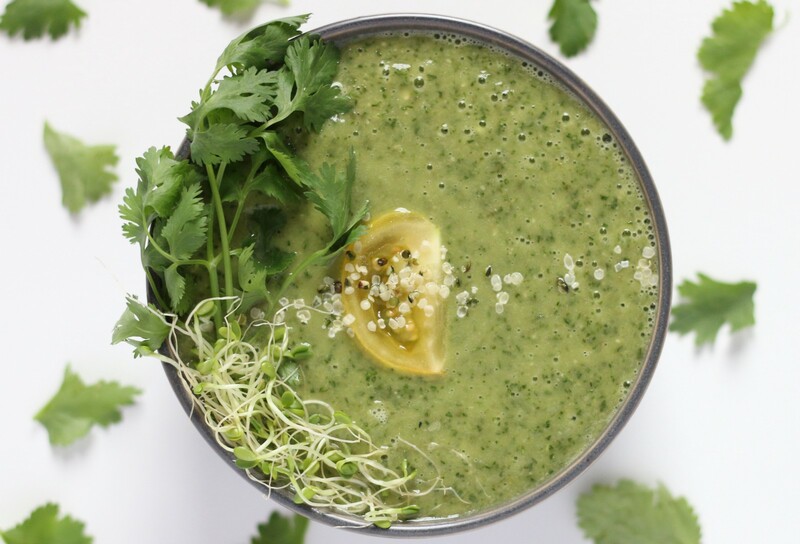 This green gazpacho has allllll the flavor and brightness of a traditional gazpacho without tomato, making it easier to digest for many people. It also uses fresh herbs and dandelion greens to help cleanse and support the liver, making it a truly refreshing and revitalizing summer dish. 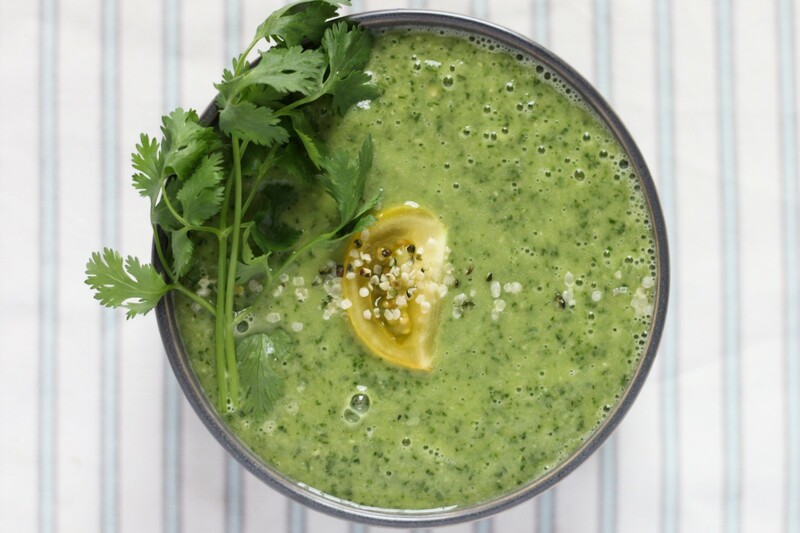 Blend ingredients together in a food processor or blender. The shorter you blend, the chunkier the soup; the longer you blend, the smoother. Enjoy y’all!